so you use what now? Well, that does not matter, like really! My preference is not important here, as well as the brushes I'm using. It's your distinction that matters, just start getting to know your style and use whatever suits you better! I mostly use Photoshop's general brushes, and sometimes Feohria's. Hm.. I will upload the MPQ files for you once my internet is fast. Right now it is pretty slow. I think I can upload them by the end of the nightfall or tomorrow. Thanks! Well, I'm not that good yet. But I'd give some comment on my personal preference. Definitely some good progress between the two pictures, but 5 years is a fairly good timespan to improve much more than the current state. But you might not probably had the interest to learn further. I like the angle tho, it would perhaps just need some more volume at the foreground. About the fog, you may try out some color experiments. Some sky enhancements. It's not the best that could be done right now IMO. Good luck and give us moar! Volume? You mean more trees and such? I think white fogs are good in mountains. But hey we were so close, I think I just won with the poll. 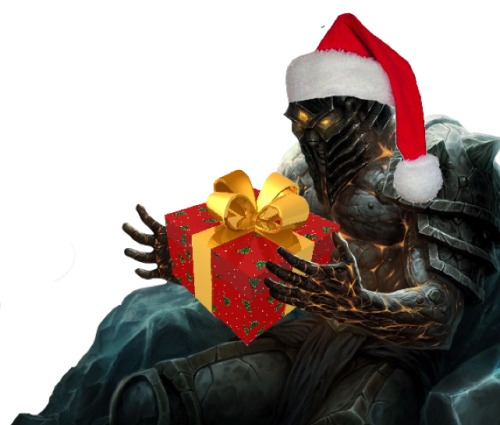 The Hallo... wait wrong one, The lich King X).. how are you now. I am always gutty. The gutty of being look and inspiring stuff. Even from the deepest. Harry Potter (age 93) trying to catch the Lead Snitch? You draw really good :D I'm envious. hey do you know where the thread about you show basic of layering? Hm.. I'm not sure what you mean by "layering". Could you be more specific? 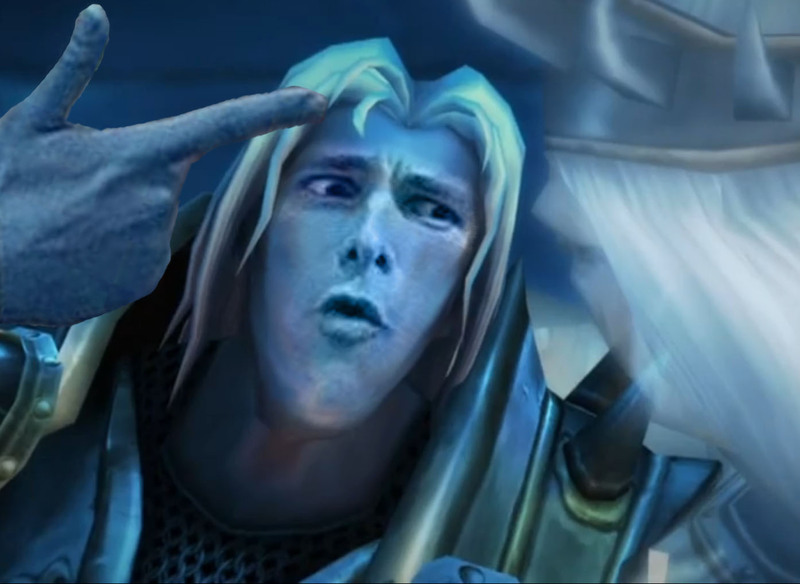 the one where you did with the jaina face? But it's too old, hope it'd be useful. You are really a great artist, I like the resources that you shared. Wouldn't it be better for one terrain thread? I'm just curious why people make one for each image. Well, it's a common way. It would be also better to create a thread for each terrain until you are proud of some to showcase. Not really but it would not hurt. It's nothing bad.